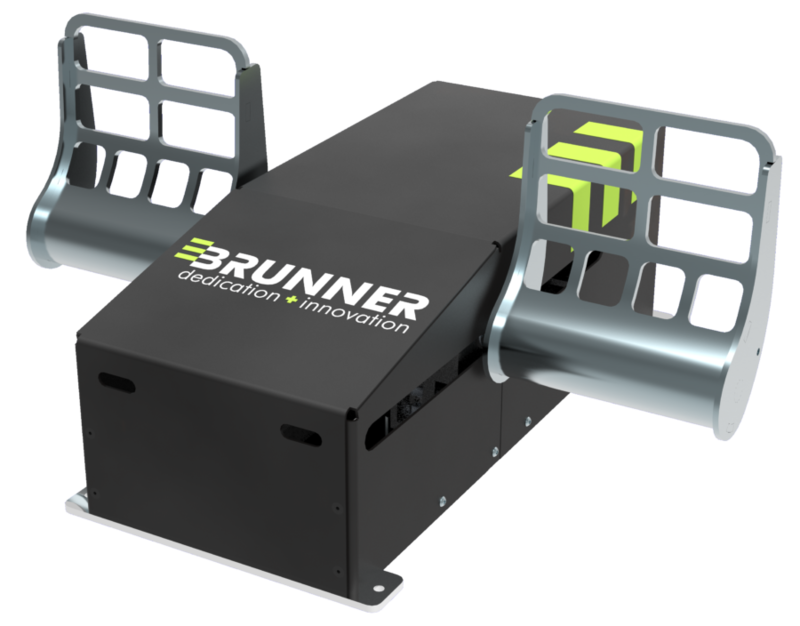 BRUNNER offers an impressive portfolio of products. 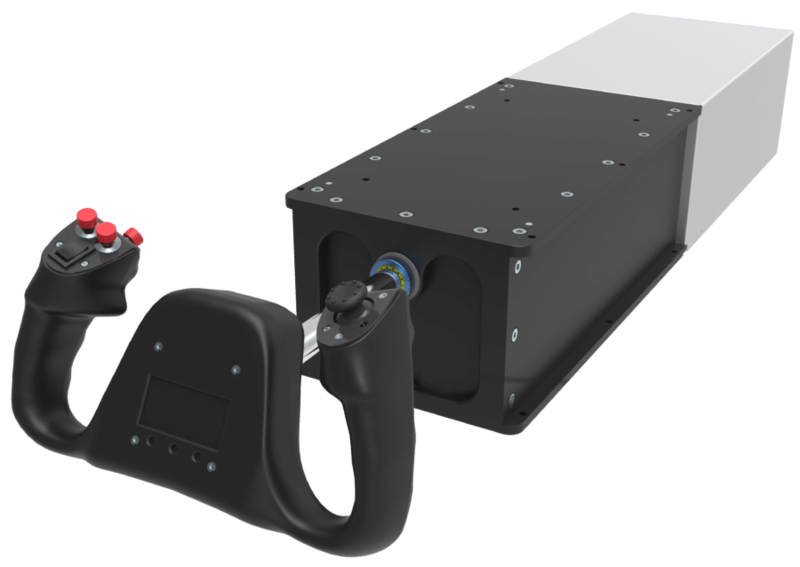 We divide this portfolio in two main areas: Drive and Control Technologies and Simulation Products. 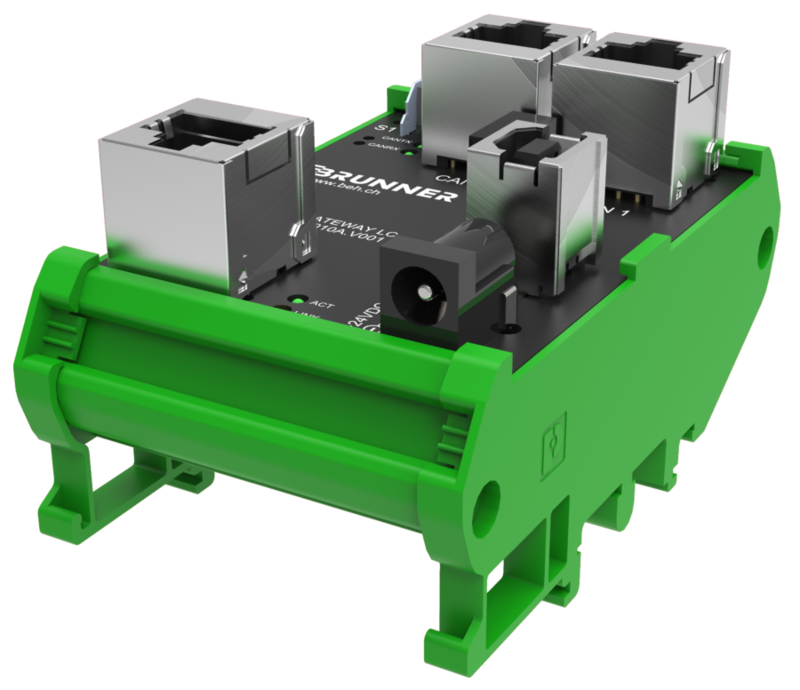 Our modern and powerful Drive and Control products are key enabling technologies and success factors to our customer’s projects and intelligent process-oriented drive solutions. 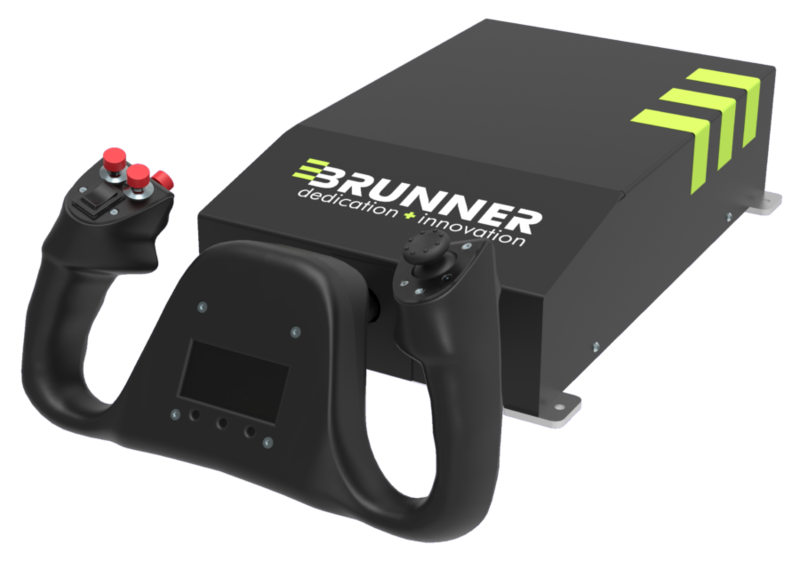 A rapidly advancing industrial digitization and trends like smart factory and the Internet-of-Things are challenges and prospects we enthusiastically inhale and transform into true innovation for our customers and partners. 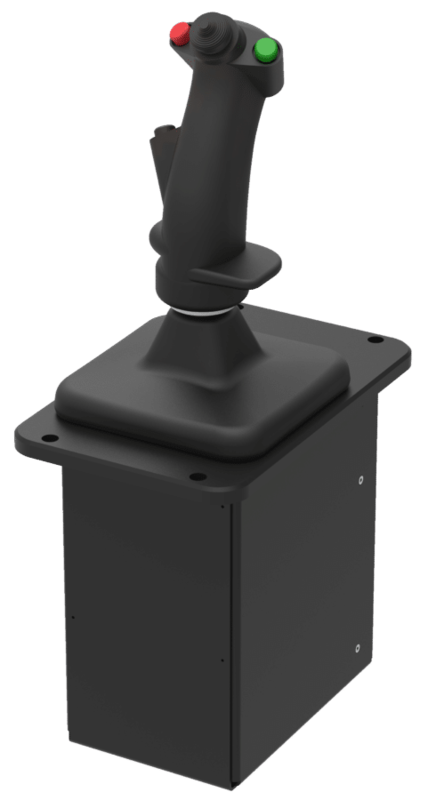 We develop control & drives that allow a fast and precise positioning, synchronized movements and support highest system dynamics in an intelligent system network. 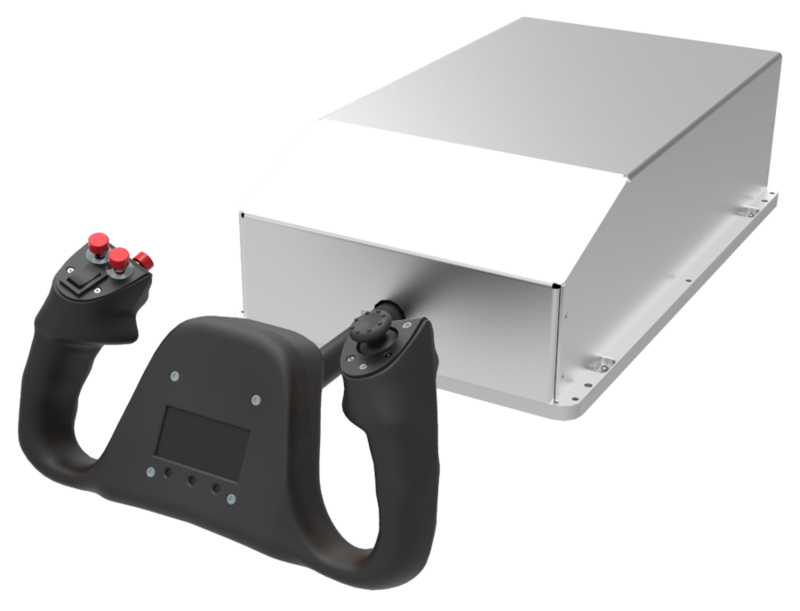 Based on our leading portfolio of industrial Drive and Control solutions and with a strong passion for aviation, we decided to design and build innovative and standard-setting Control Loading Systems and Simulation Products for the flight simulator industry. 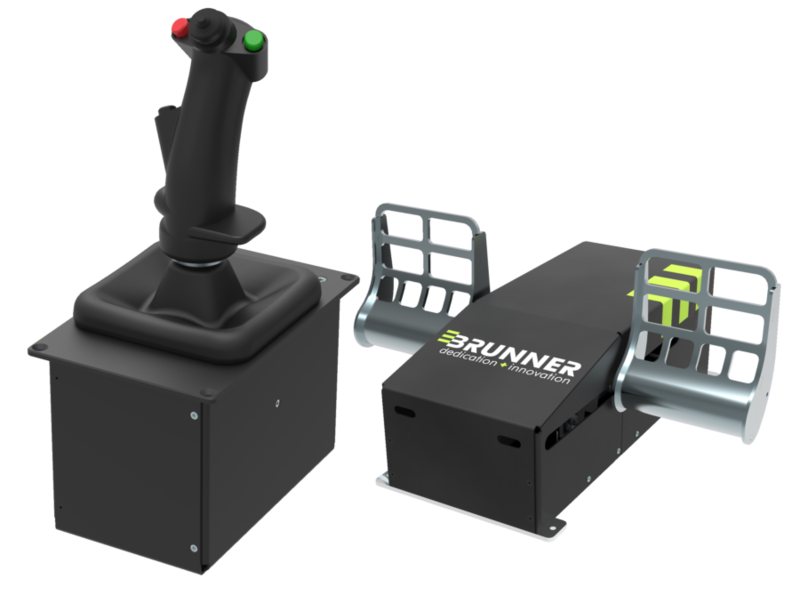 BRUNNER Simulation Products convince with superior quality and durability in a variety of Flight Training Applications worldwide. 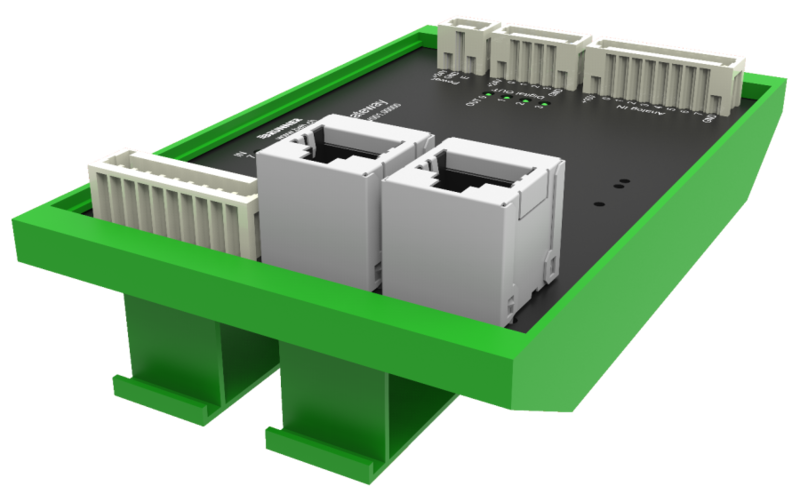 Our customers like them for their unmatched quality-to-cost ratio and modular and scalable designs, allowing for easiest integration into a new or given simulator architecture. 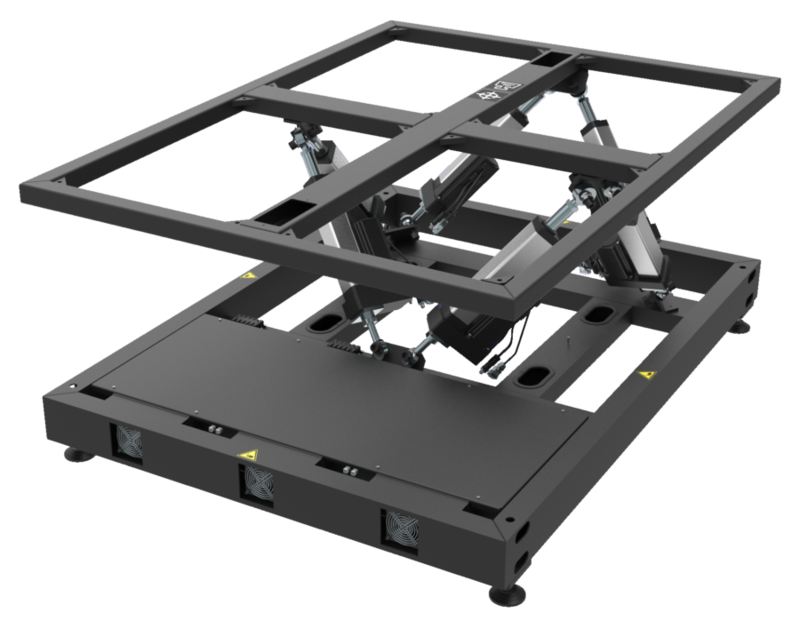 Your choice for cost-efficient and durable Motion Solutions. 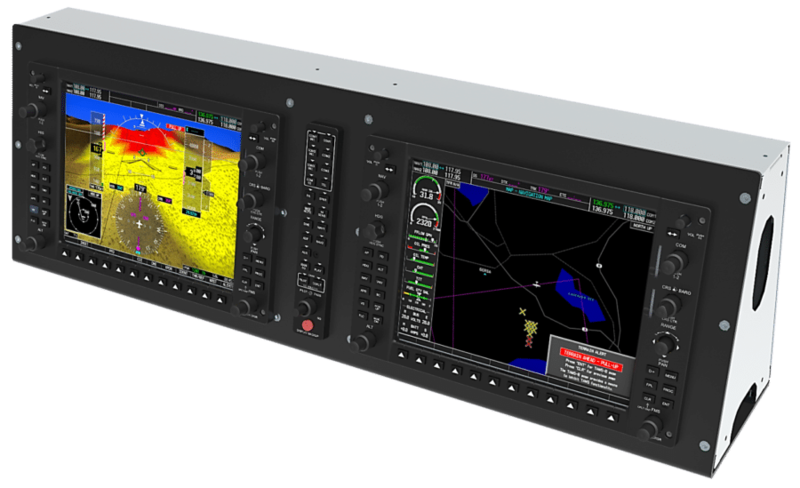 Your ideal choice for Garmin G1000 Simulator Replicas. 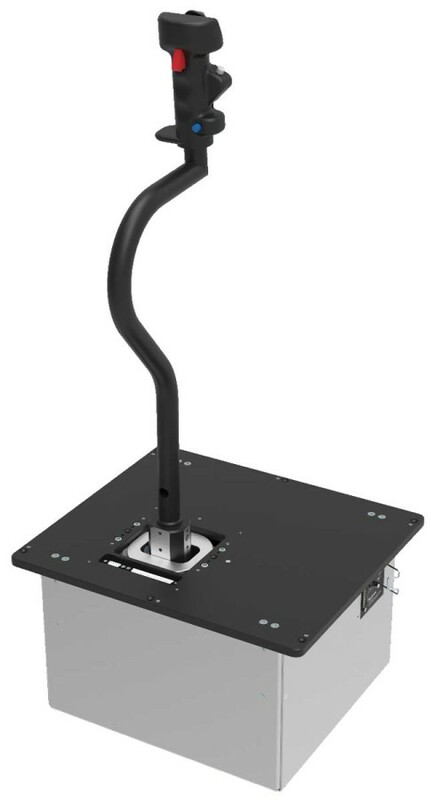 Your choice for professional FTDs up to Level 6. 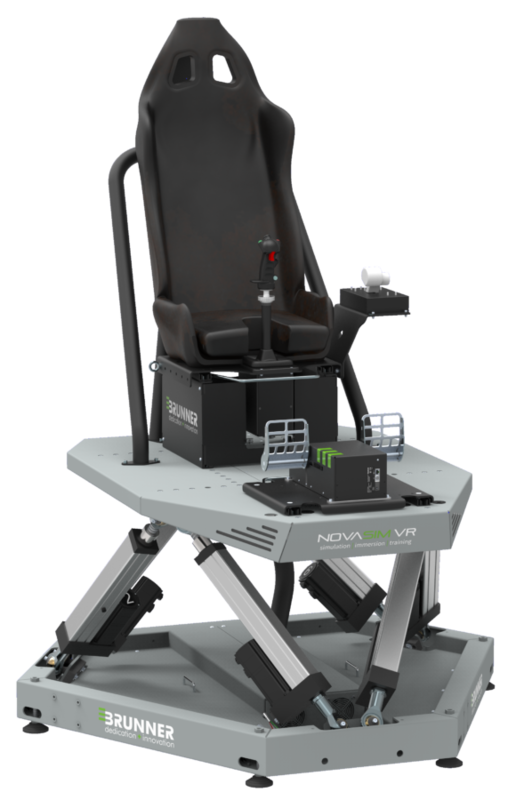 Your entry point into realistic Flight Experiences - feel the difference. 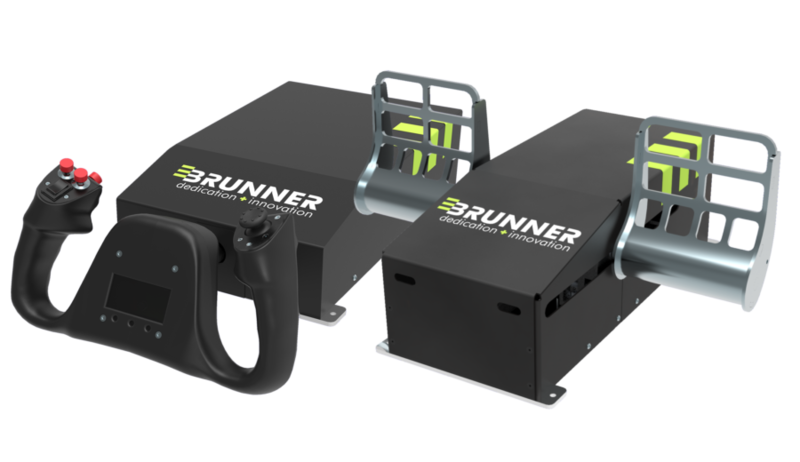 Your choice for certified PTTs and FNPTs up to Level I. 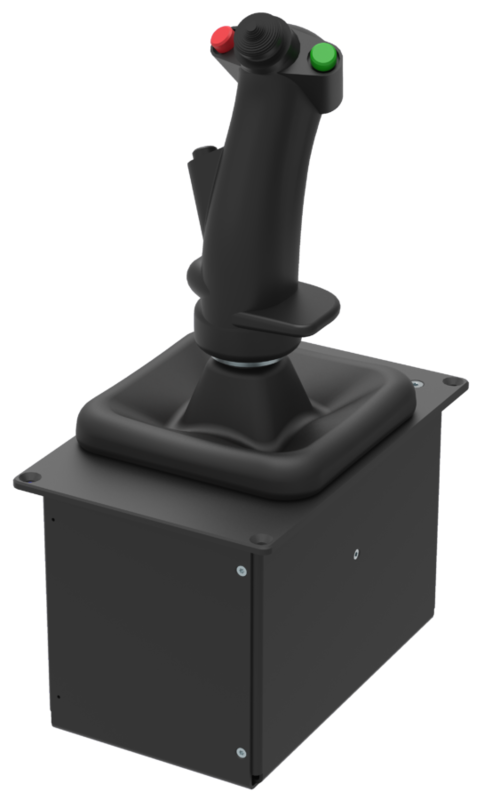 Your choice for Helicopter Simulation up to FFS Level D.
Your choice for Helicopter or Fixed-Wing up to FFS Level D.
Your ideal Rotational Drive Solution up to FFS Level D.
Your ideal Joystick solution for a wide range of applications. 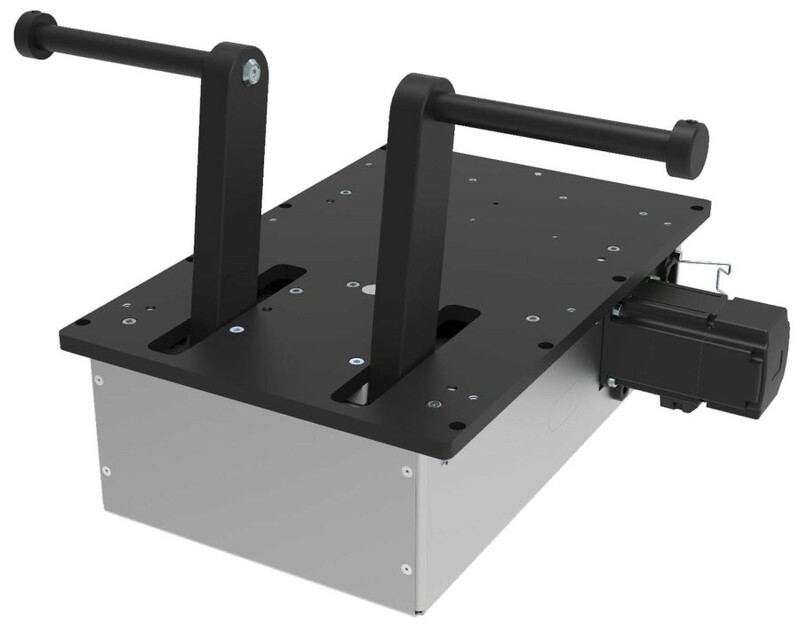 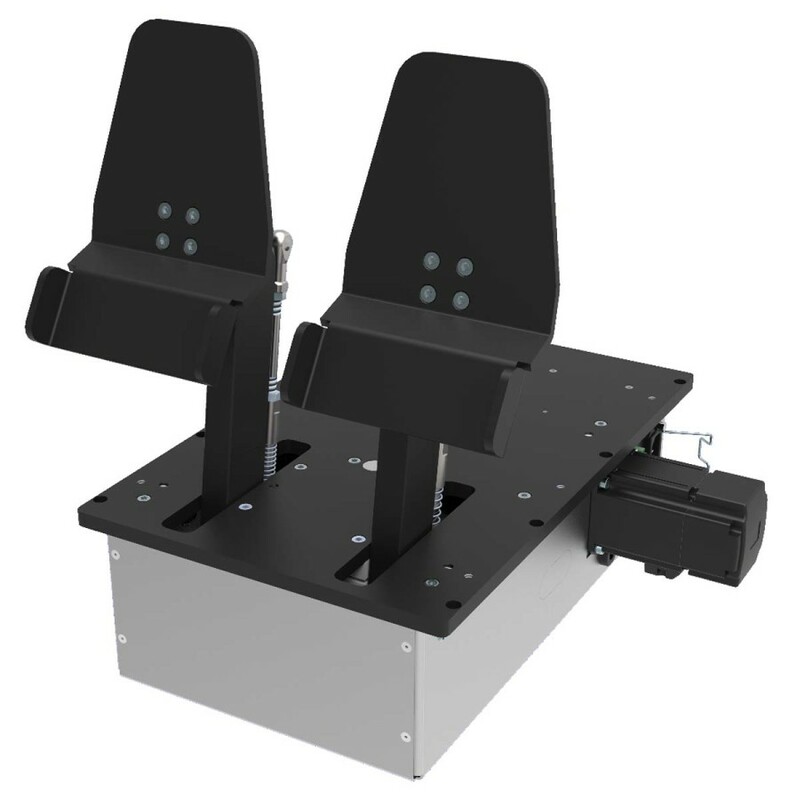 Your choice for Helicopter Simulators up to FFS Level D.
CLS-P RUDDER with Toe Brakes. 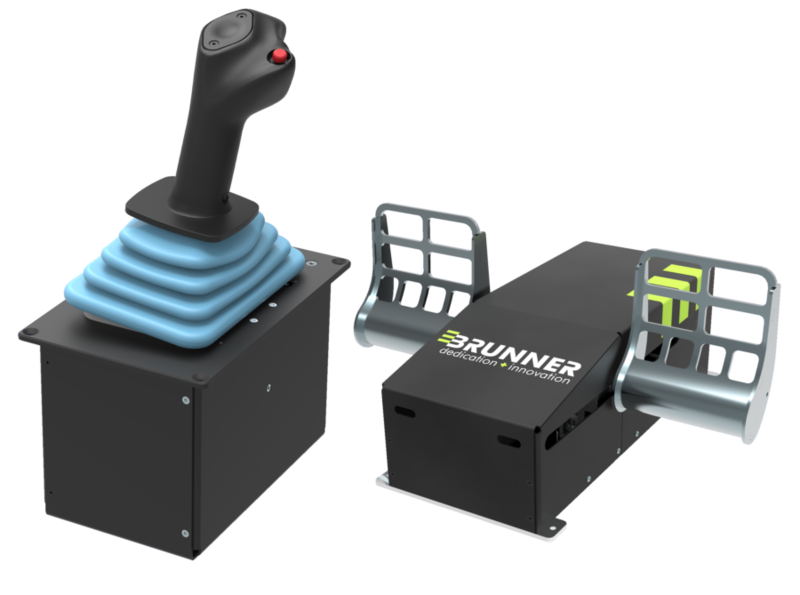 Your choice for Fixed-Wing Simulators up to FFS Level D.
Your choice for professional Fixed-Wing up to FFS Level-D. 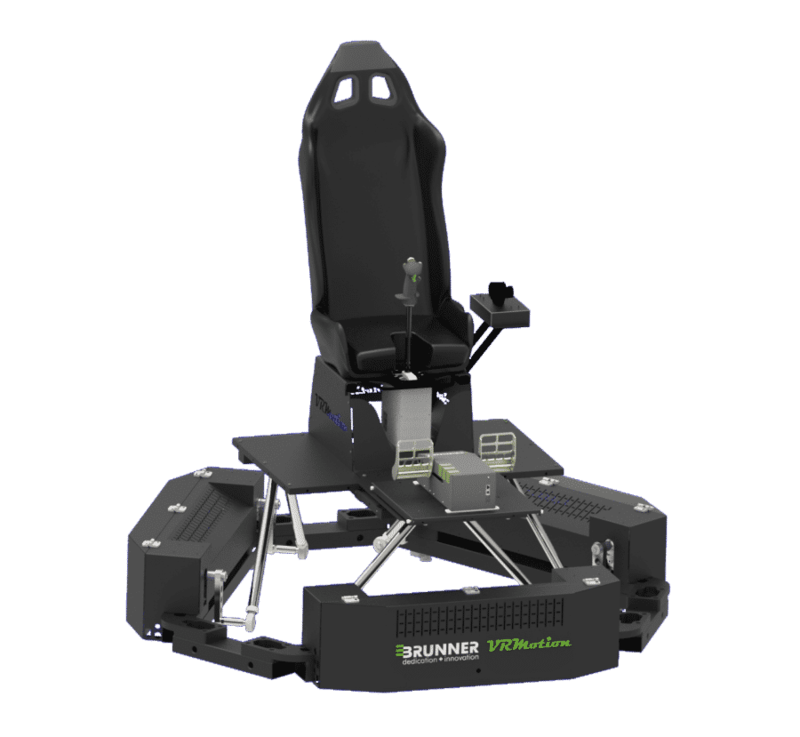 Your innovative Virtual Reality Solution with Dynamic Motion. 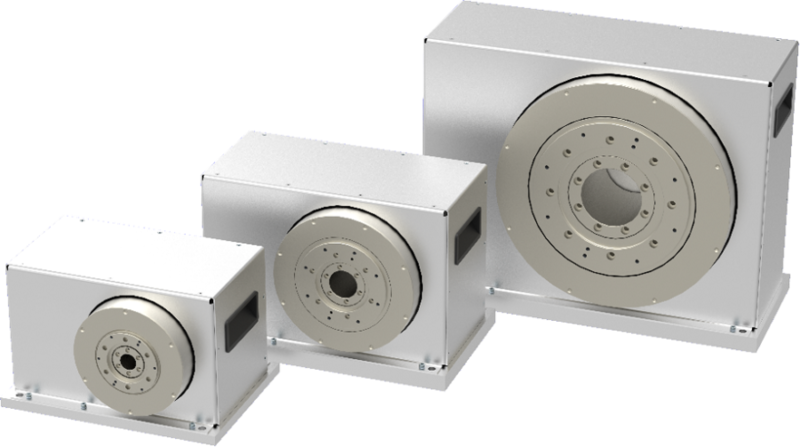 Your choice for high dynamic & compact size applications up to 1kW. 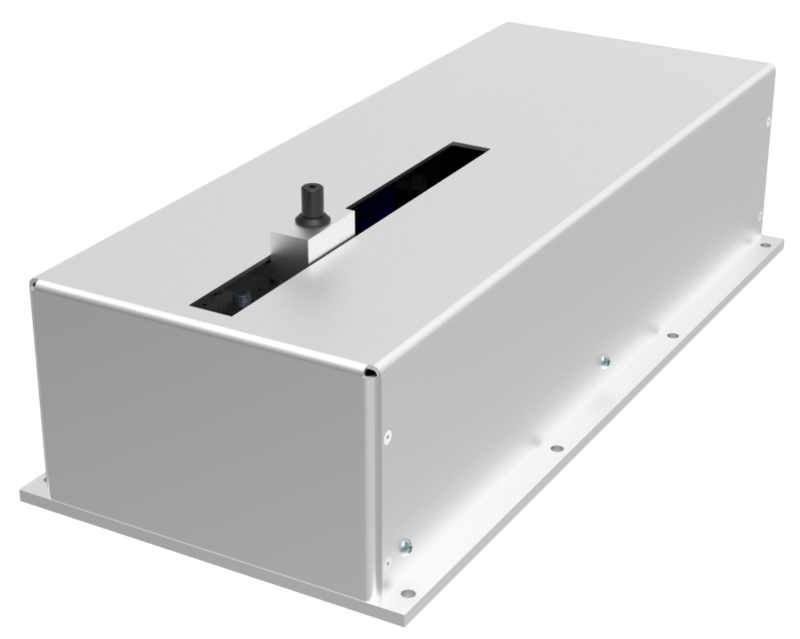 Your choice for high power applications up to 5kW / 3 x 400VAC. 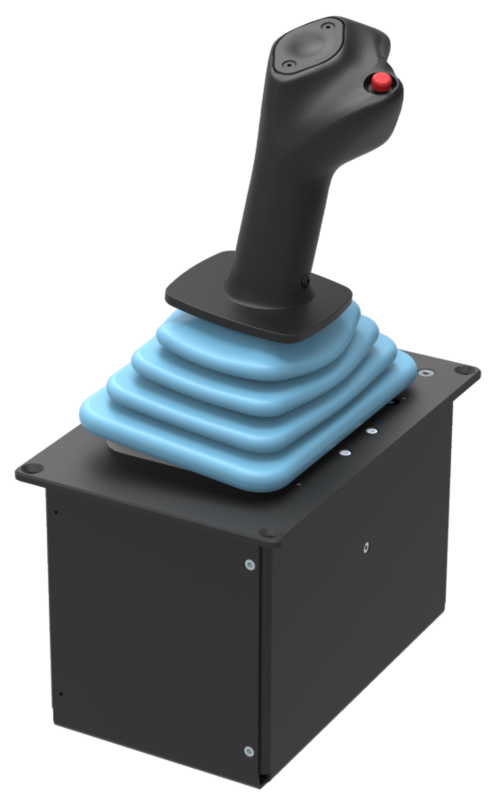 Your choice for cost-sensitive and high performance applications. 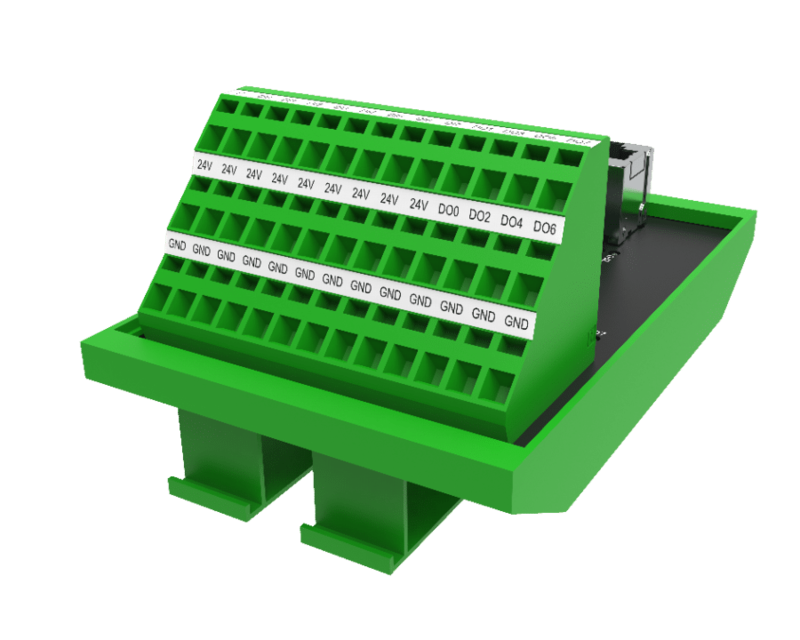 Your choice for easy link of I/O to CAN networks. 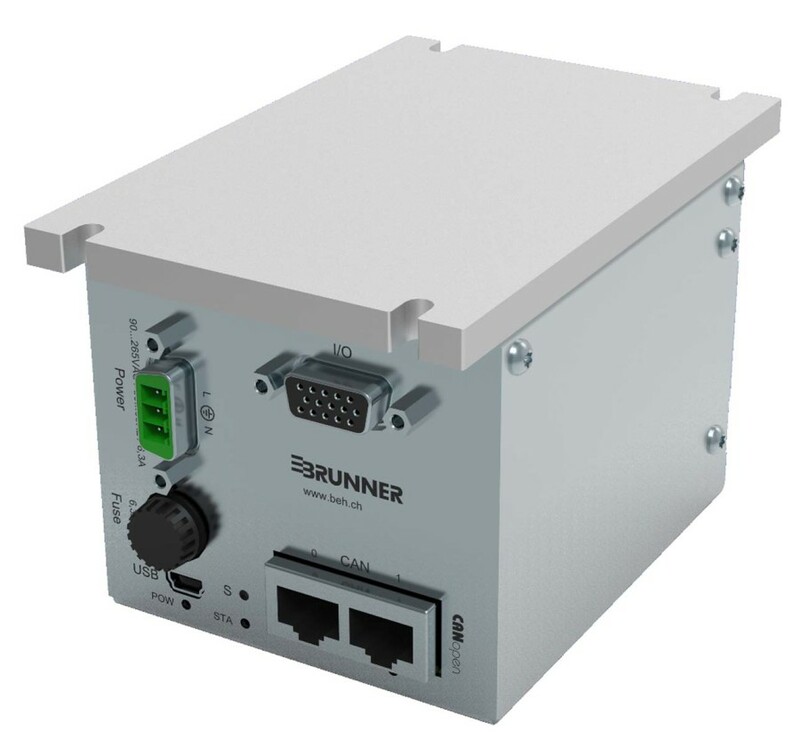 Your choice for easy accessing your CAN network via Ethernet/USB. 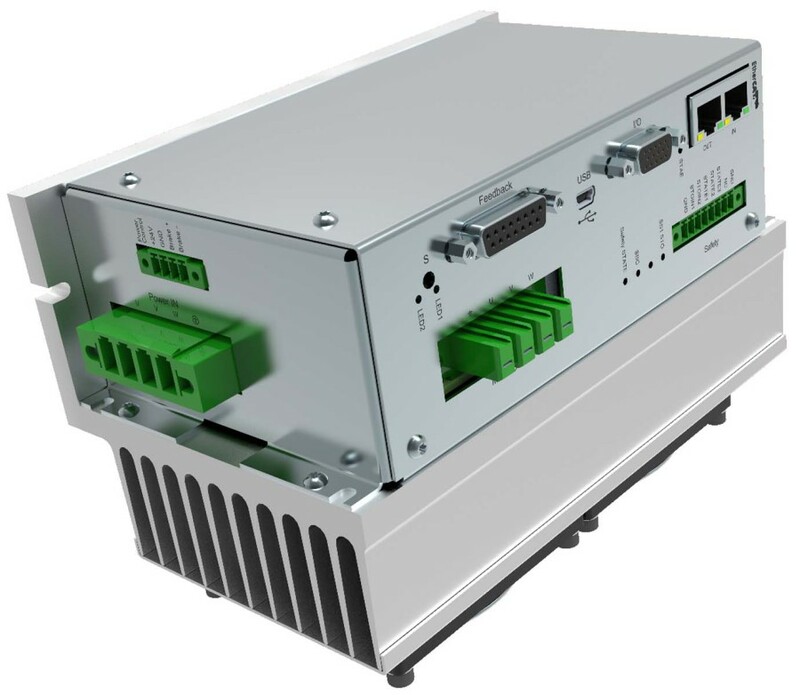 Your choice for flexible EtherCAT® I/O Interface demands. 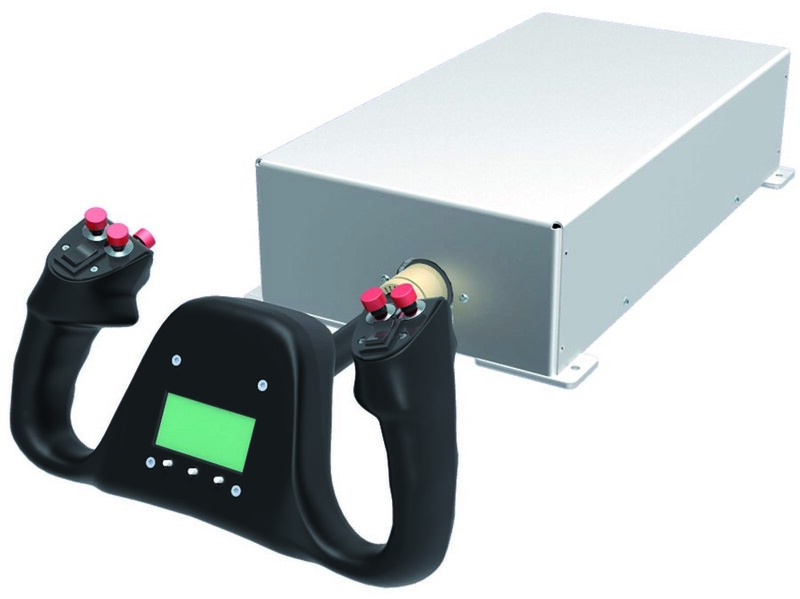 Your individual tailored and optimum IPC solution. 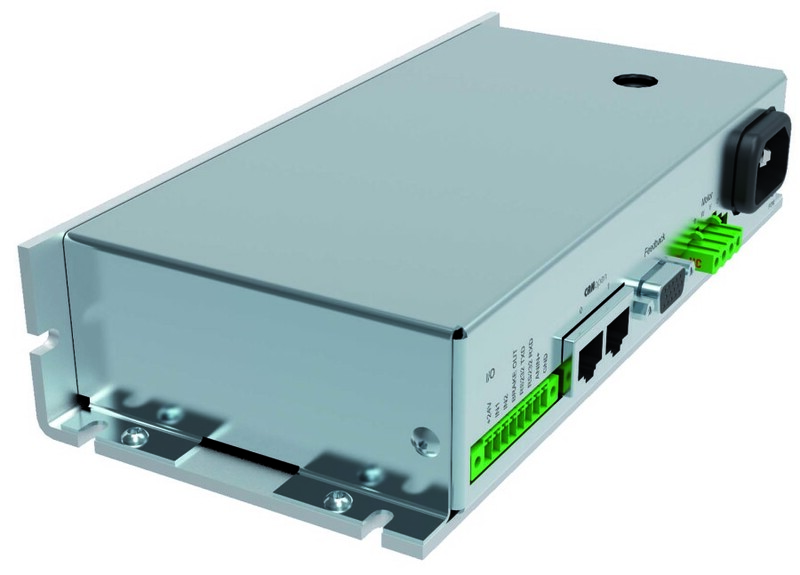 Your choice for basic EtherCAT® I/O Interface demands. 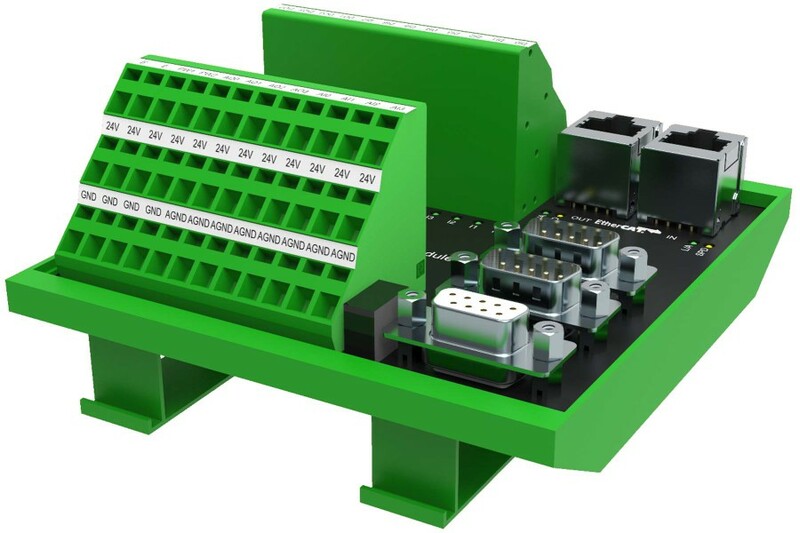 Your choice for convenient configuration and diagnosis of CANopen® devices. 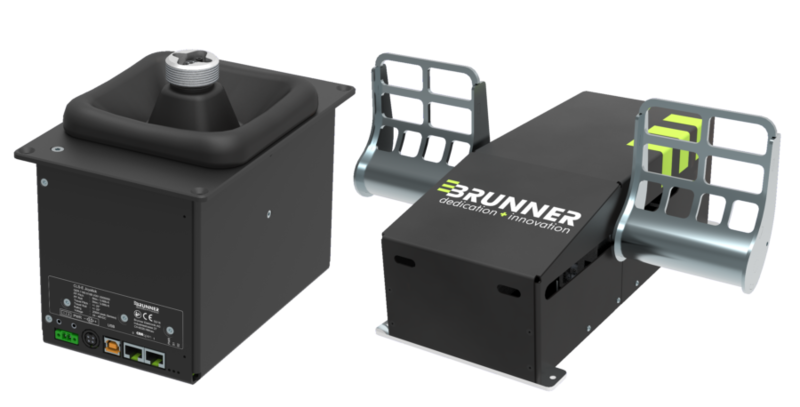 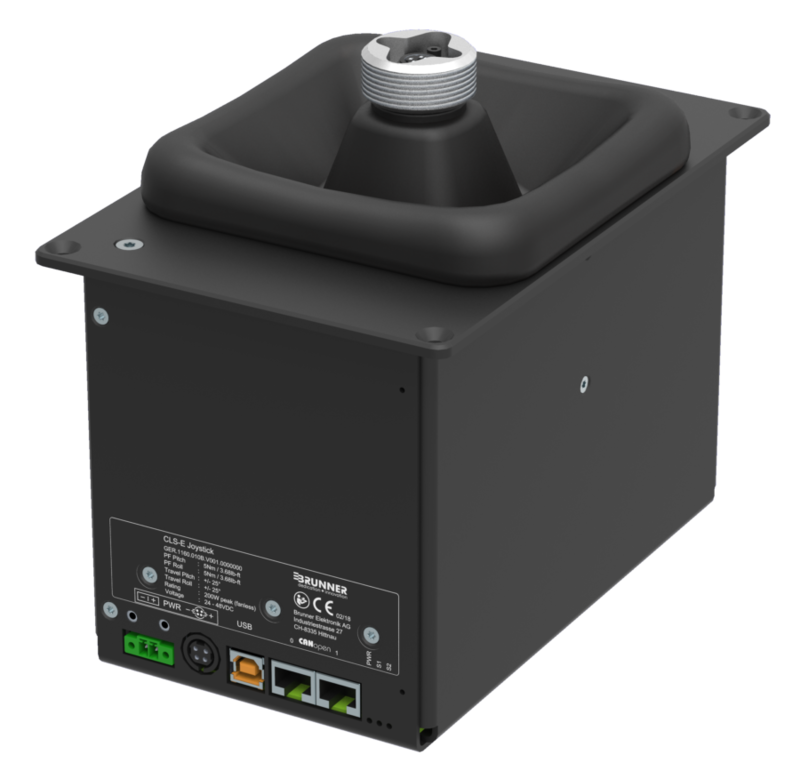 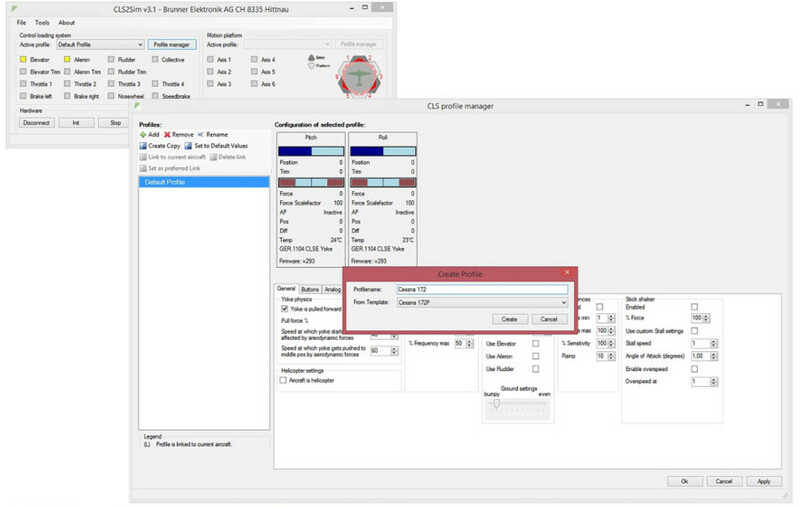 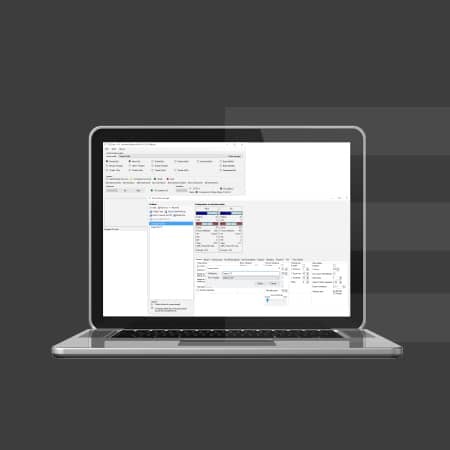 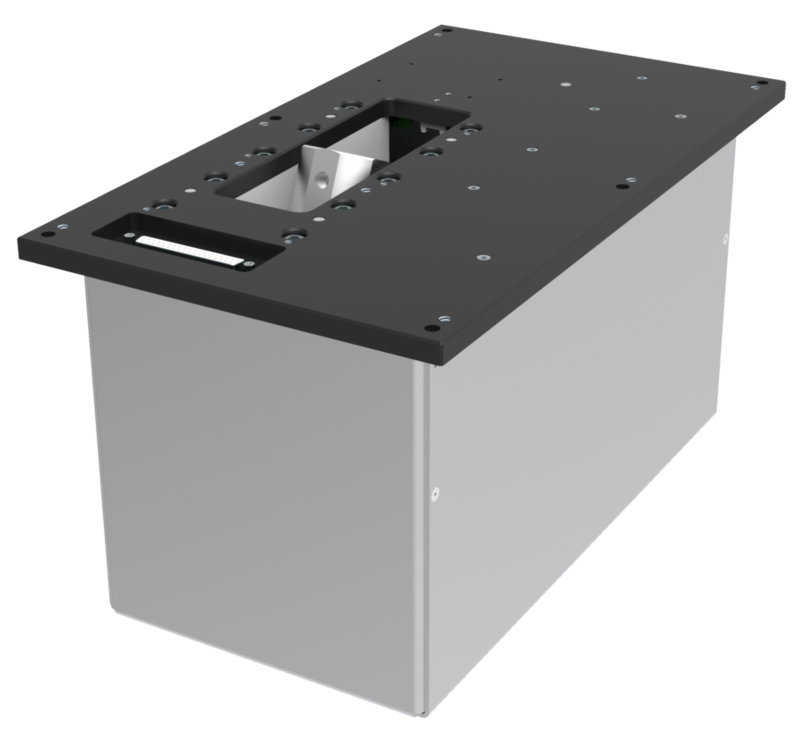 Your choice for easy integration of BRUNNER CLS to any Simulation SW environment.